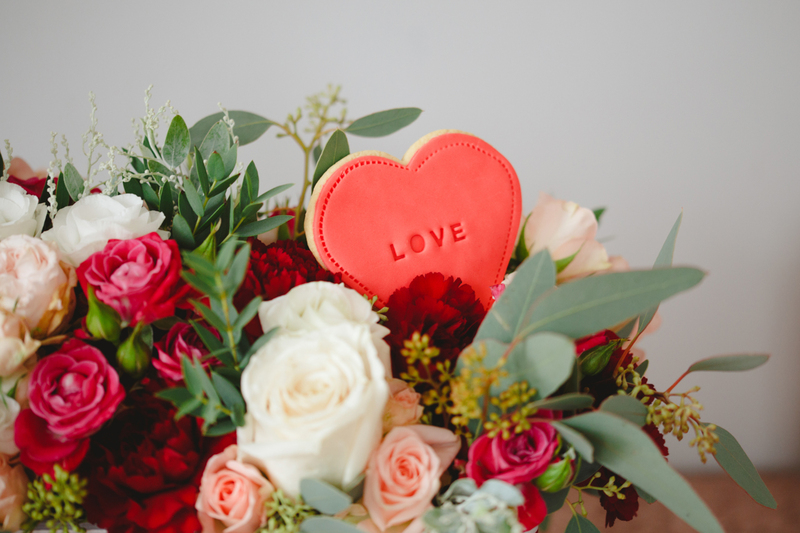 This week is my favourite week of the year; not only is it Valentine’s Day, the one day of the year that’s all about the love, but it’s also the anniversary of our engagement and wedding! 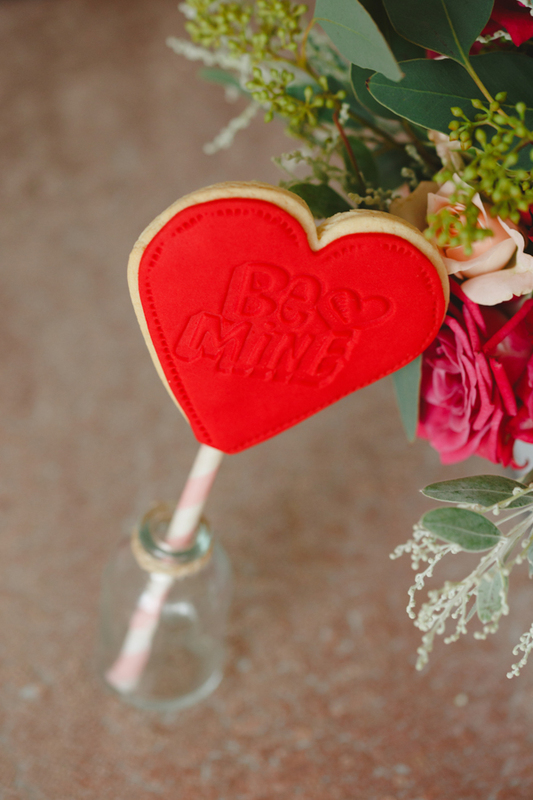 This year we’ll be celebrating with a stay at a swanky London hotel, cocktails and a romantic meal for two. 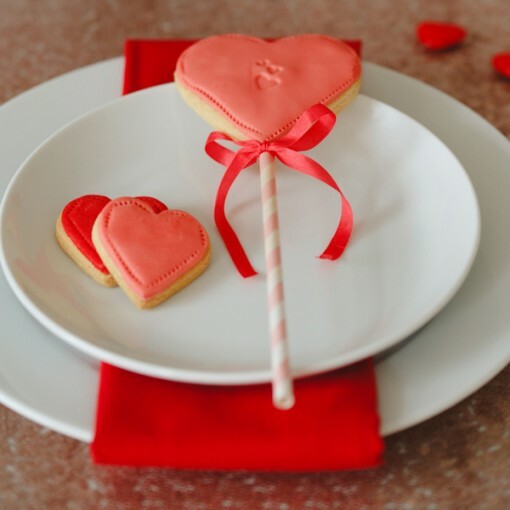 But it doesn’t have to be about splashing the cash, there’s something rather lovely about staying in, cooking (or ordering in!) 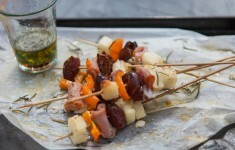 a lovely meal and hosting your own cosy celebration in the space you created together. 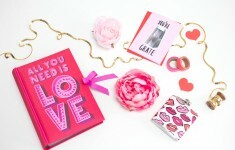 Of course, we’re all about the pretty, so this week we’ve got heaps of Valentine’s inspiration for you. 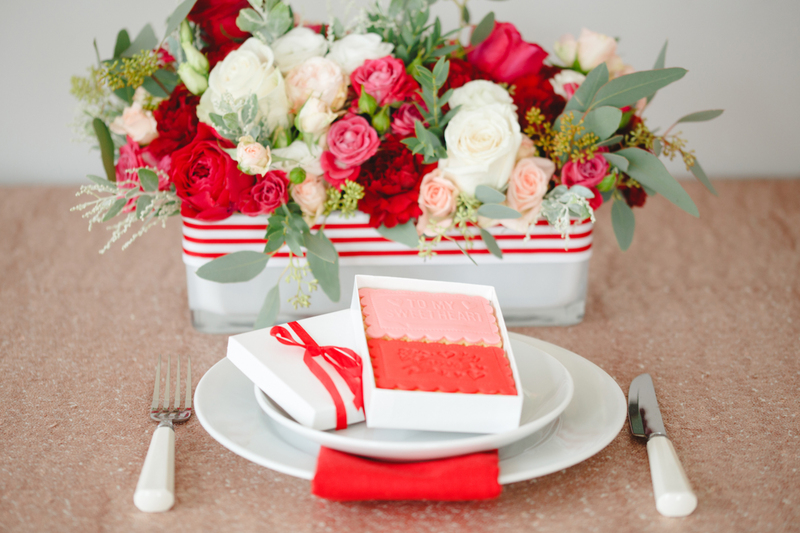 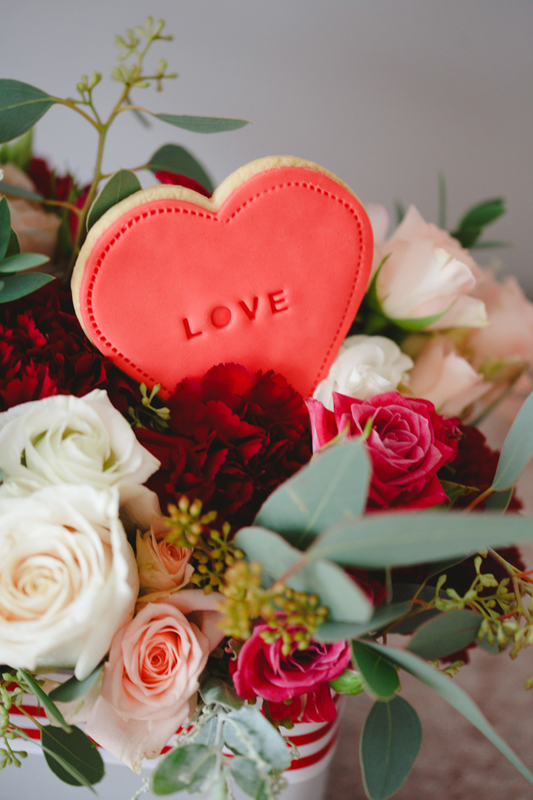 We’re starting with some inspiration for your own cosy Valentine’s for two from this pink ombre shoot I styled for Nila Holden Cookies with some of our talented Contributor’s Network members. 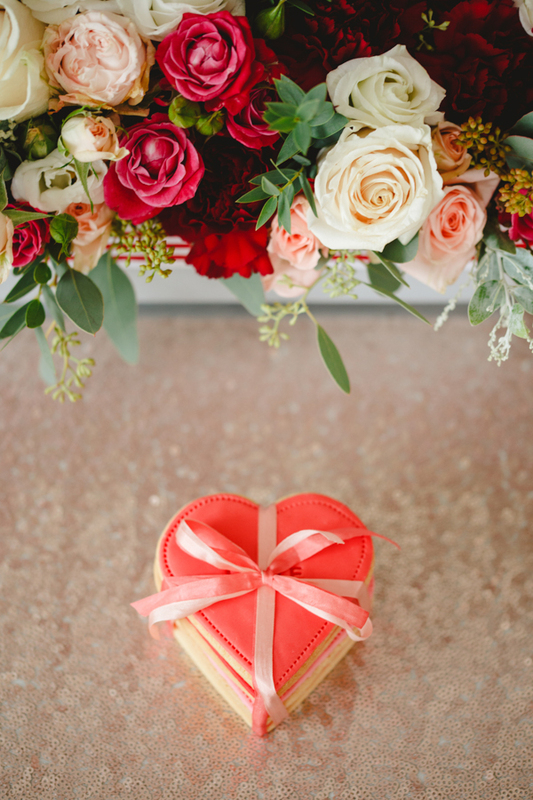 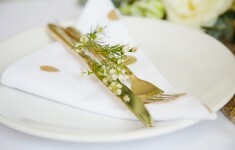 We set our table with a rose gold sequinned cloth from The Sweet Hostess. A romantic floral arrangement of pink and ivory flowers with pops of red created by Westwood Design make the perfect centrepiece. A vase of red roses and a pretty ribbon would be easy to recreate at home! 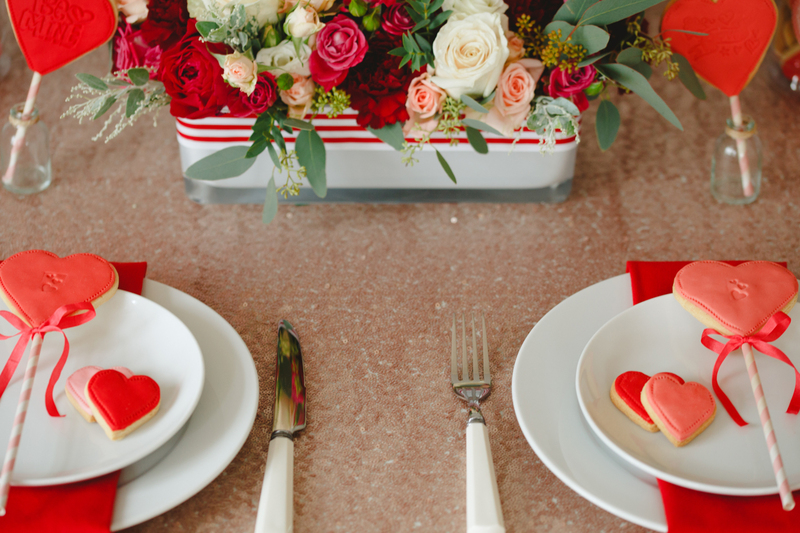 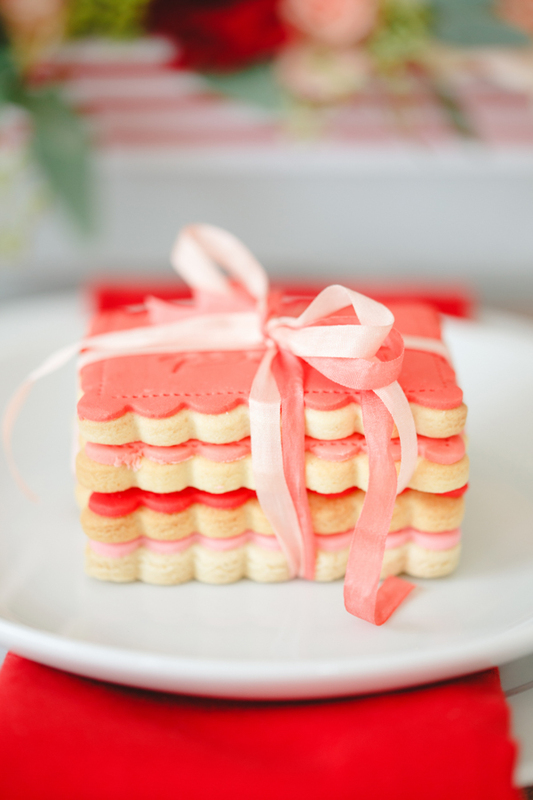 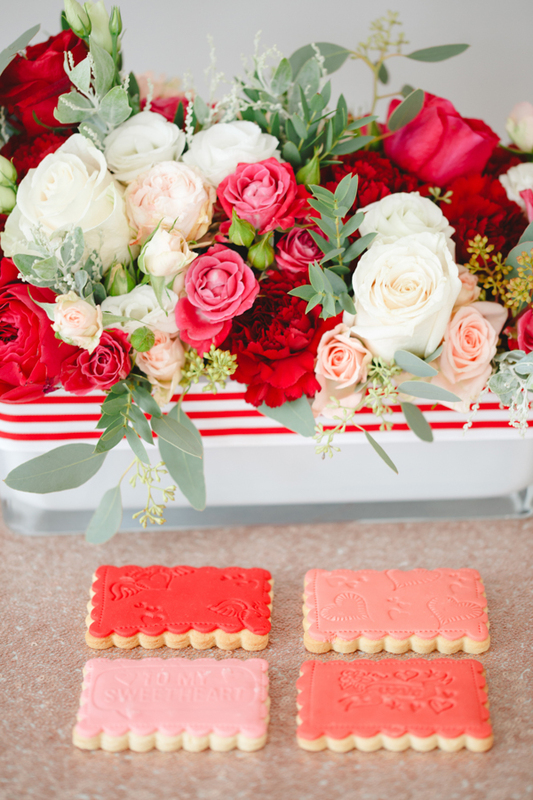 I used a selection of cookies from Nila Holden to decorate the table, with ombre cookie stacks, personalised cookies and cookie pops providing an array of sweet treats. 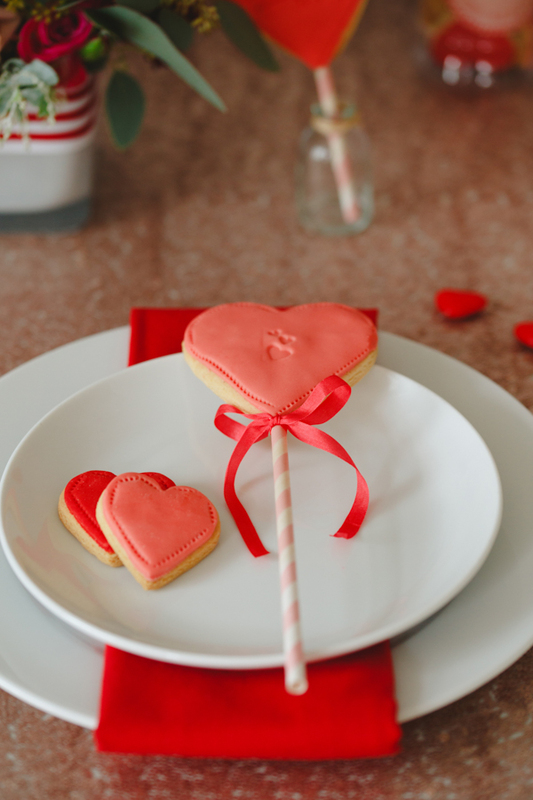 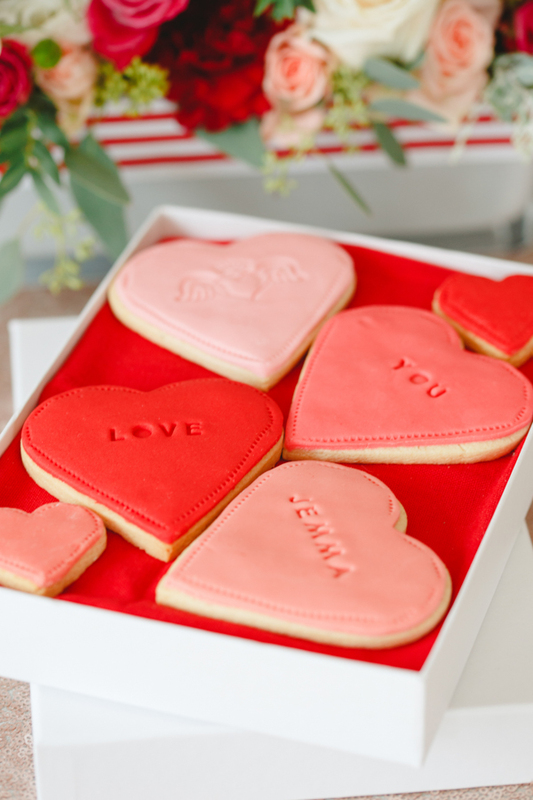 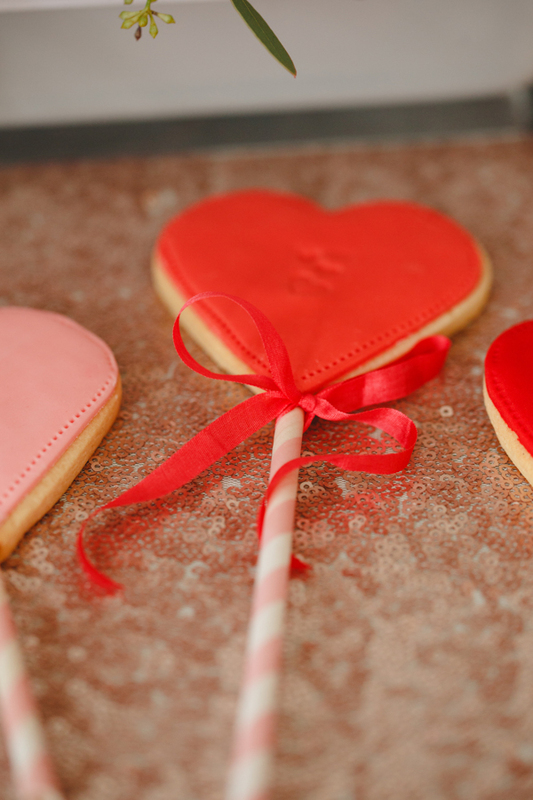 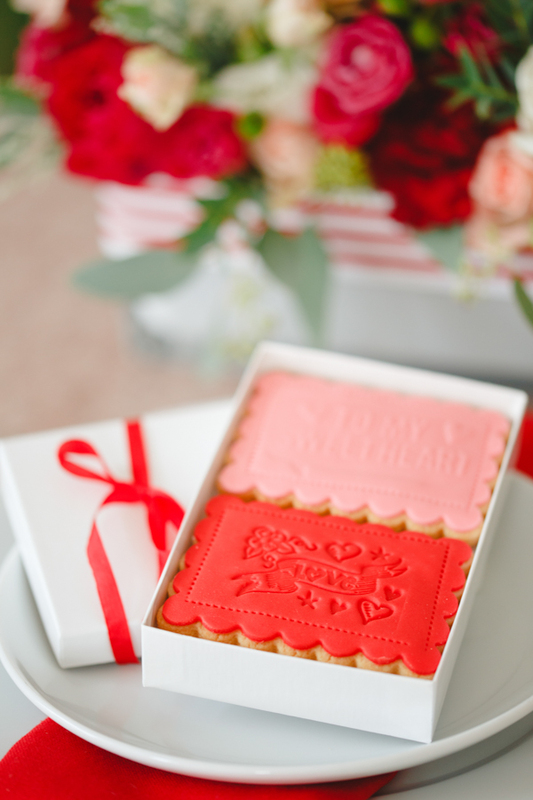 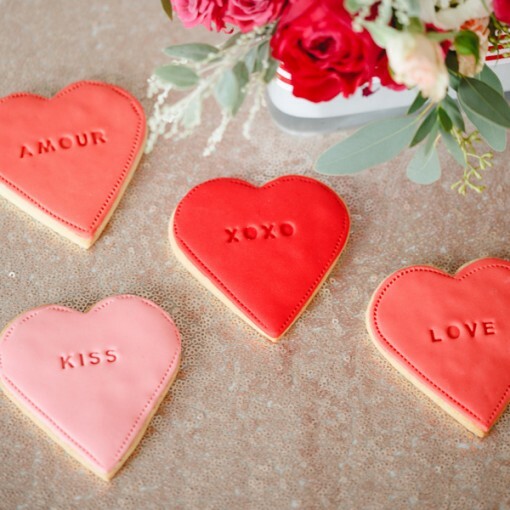 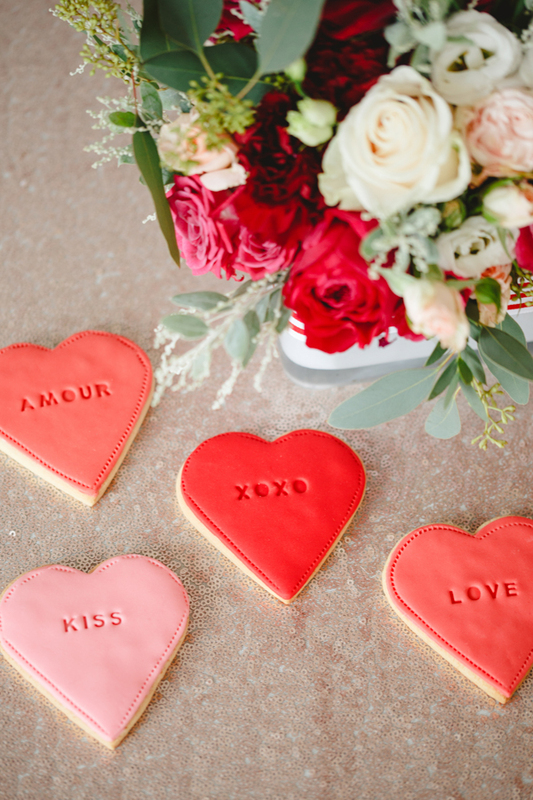 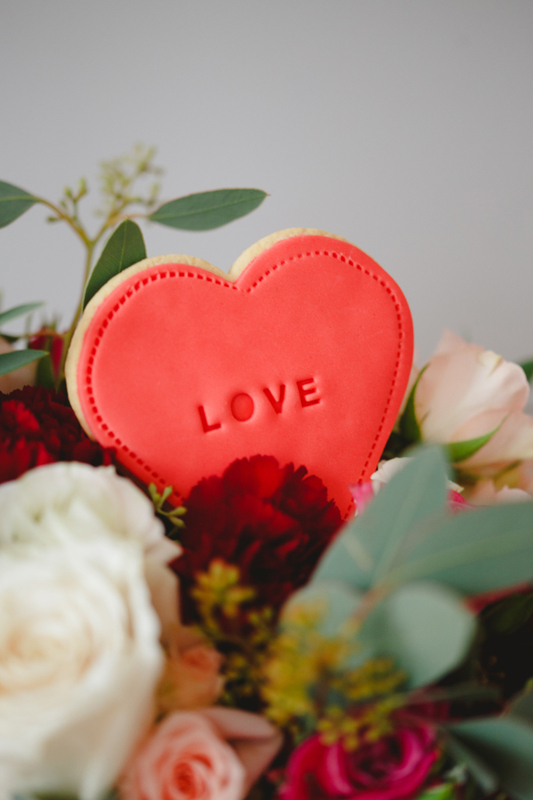 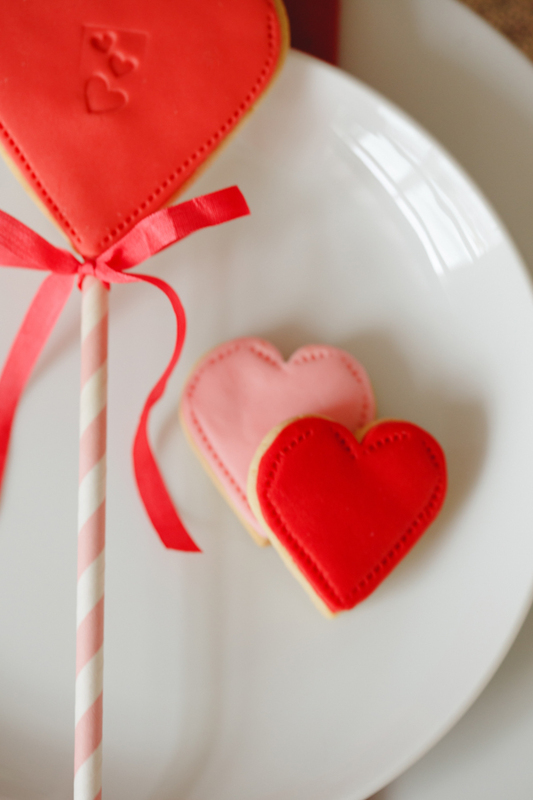 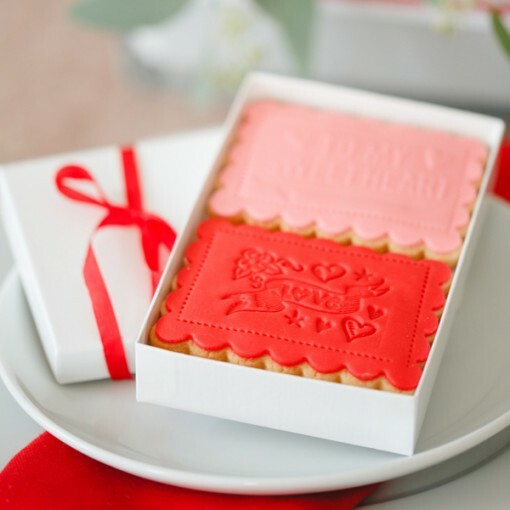 Treat your beau with Nila’s Valentines Cookies at Not on the Highstreet.